Scale Free Network, 'A Hierarchy of Eddies' (2017). Photo: Mark Ashkanasy, RMIT Gallery, 2017. Matthew Gardiner, 'The Folded Geometry of the Universe' (2016). Photo: Mark Ashkanasy, RMIT Gallery, 2017. Ella Barclay, 'Access Remote Fervour' (2017). Photo: Mark Ashkanasy, RMIT Gallery, 2017. Andrew Styan, 'Life Support System' (2016) & 'Catch Your Breath' (2017). Photo: Mark Ashkanasy, RMIT Gallery, 2017. Experimenta Make Sense investigates how artists ‘make sense’ of our world, inviting us to explore our understanding of the present. In a time of accelerating technological changes to our society and culture, Experimenta Make Senseinvestigates the ‘extreme present’1; a time where it feels impossible to maintain pace with the present, let alone the future. 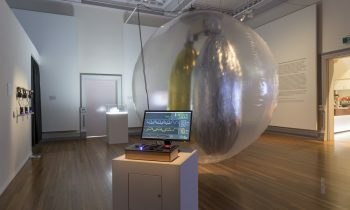 The exhibition features commissioned and recent artworks by leading Australian and international artists, who employ, critique and experiment with media and technology. 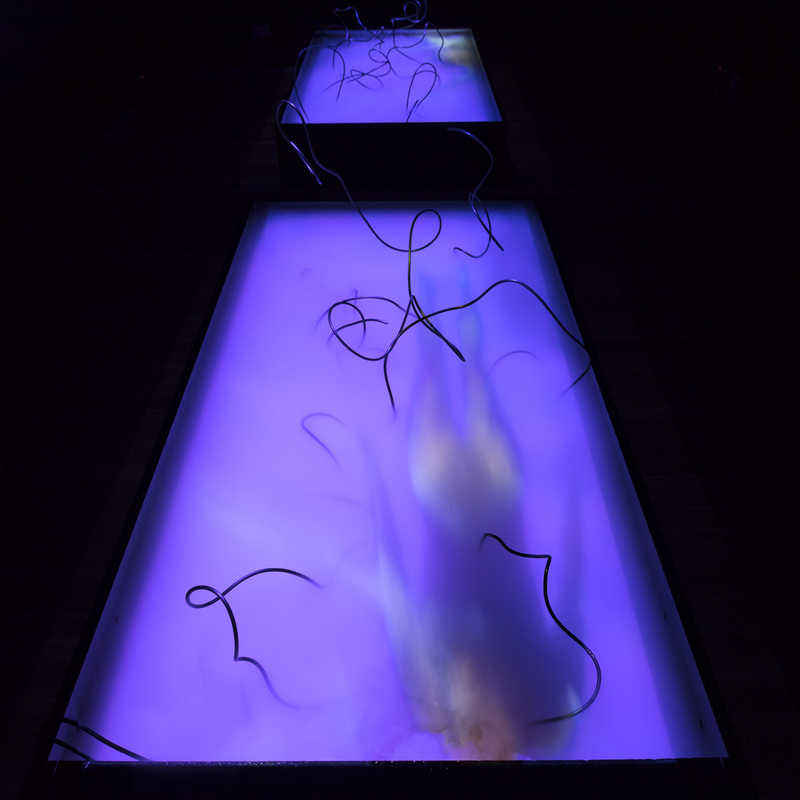 Audiences will experience interactive, playful and thoughtful works that draw inspiration from diverse creative fields such as digital media, science and technology, and design. 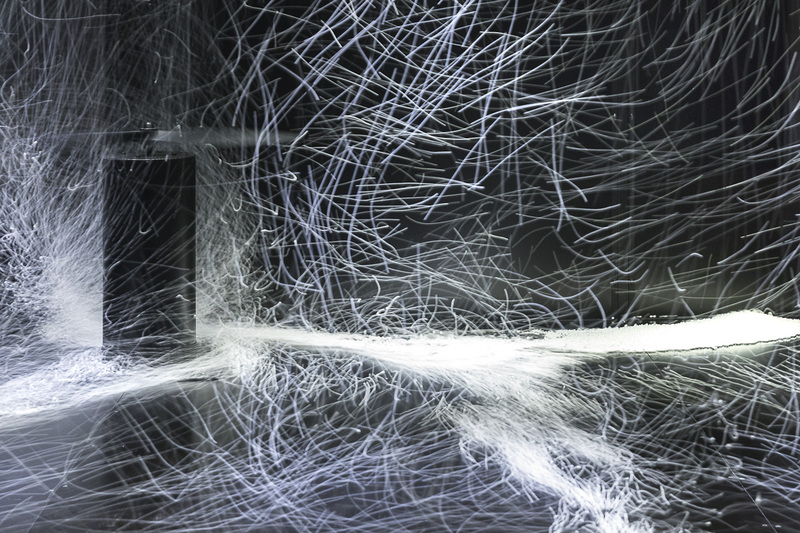 Experimenta is Australia’s leading media arts organisation, dedicated to commissioning, exhibiting and touring the world’s best contemporary media art. 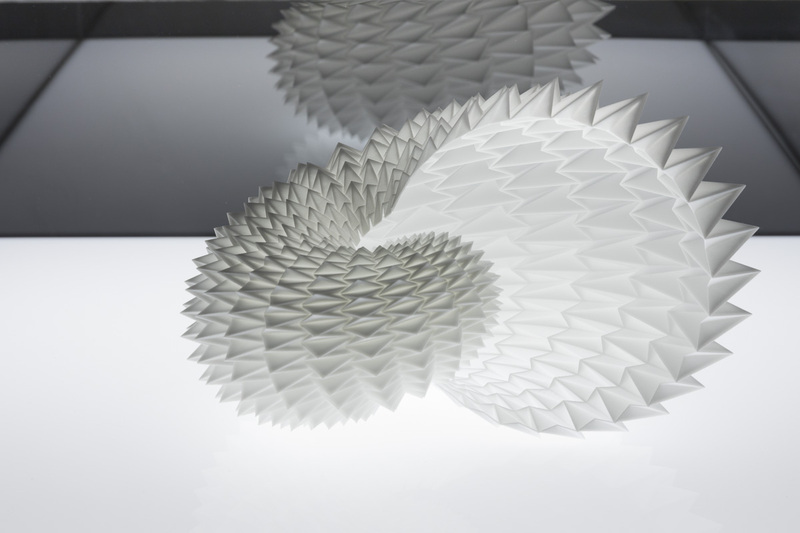 Experimenta Make Sense is Experimenta’s 7th national touring show and first International Triennial of Media Art. It premieres in Melbourne on 2 October to 11 November 2017 at the RMIT Gallery, and will tour nationally until 2020. 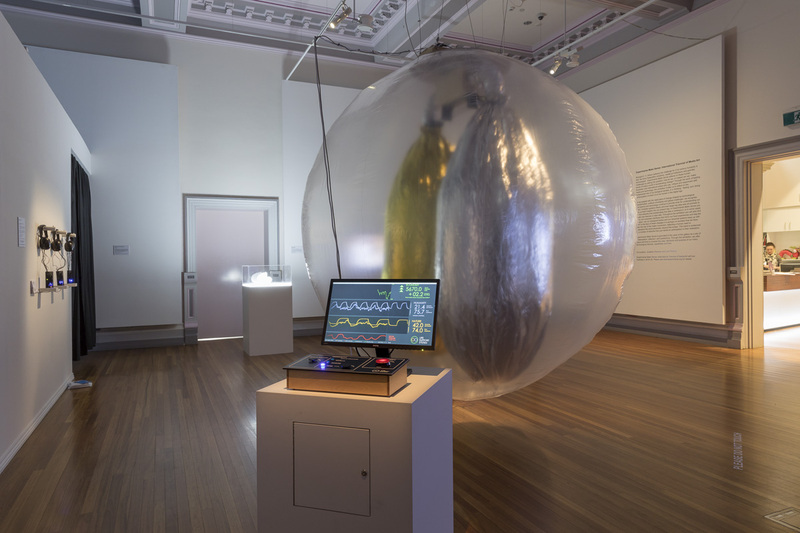 As the only international biennial/triennial to tour nationally, Experimenta prides itself on creating accessible exhibition experiences to cater for a broad range of audiences who can actively engage with artworks.